BraapStik Land Paddle (Performance Land Paddle for Longboarding and Cross Training) is a unique, and innovative product for longboarding, cross training SUP, learning to skateboard, recovering from injury or managing a disability. It's also a great alternative to "traditional' longboard land paddles on the market in terms of look, performance, and ... price ! Which means... more money in affiliate commission ! Honestly, I haven't had a chance to try this land paddle stick personally, so I can't vouch for it. But based on Braap Stik reviews on Amazon, this paddle gets mostly positive ratings. Just recently, we made our first commission ( $7.70 ! ), and we're looking forward to testing this longboard paddle stick so we can share with you our unbiased informed decision. 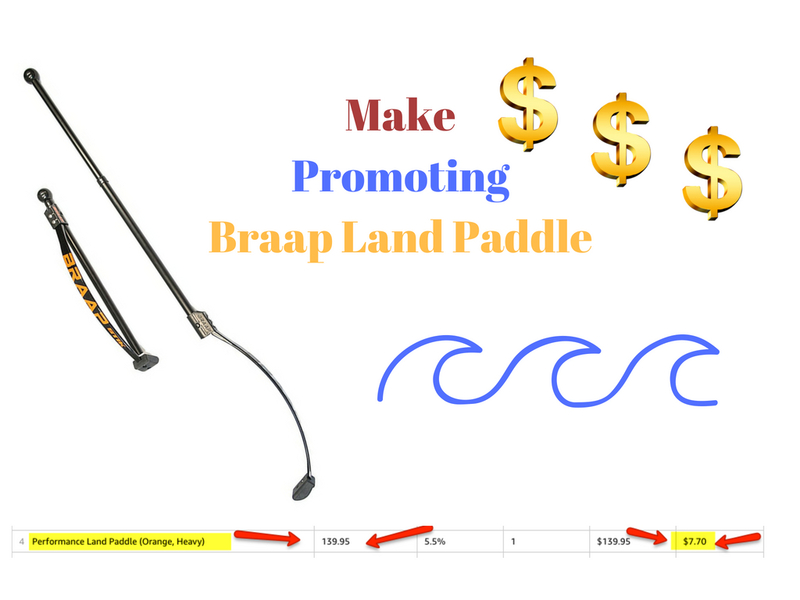 Do you own BraapStik land paddle ? Feel free to share your personal experience ( and pictures !! ) 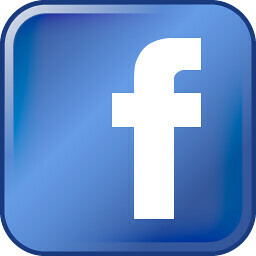 on our Facebook & Instagram pages ! 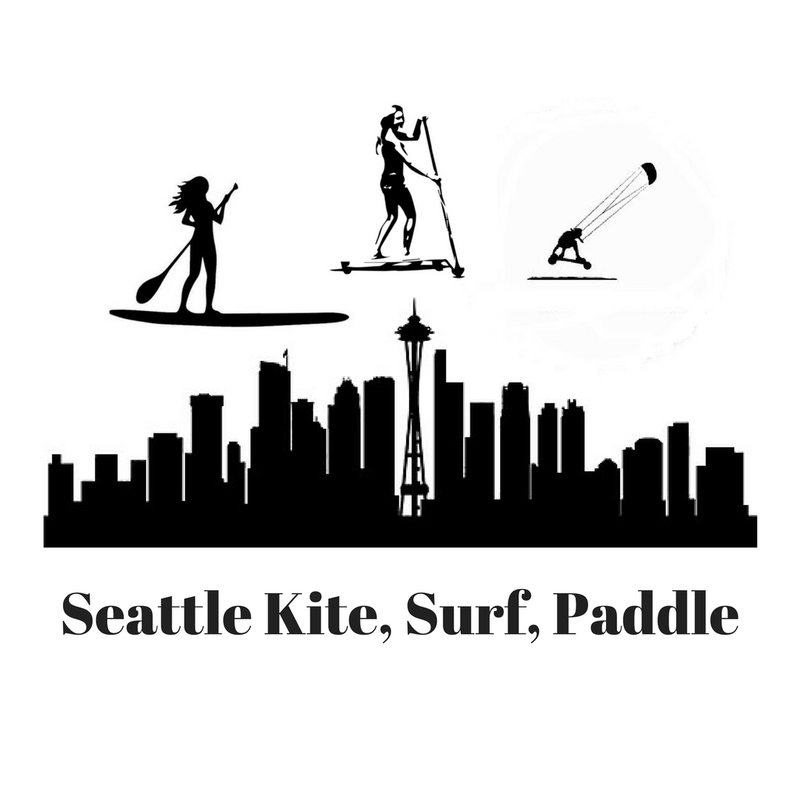 If you share the same passion for land paddling, longboarding, SUP, surfing, or any other board sports, and looking for ways to support your epic lifestyle, learn how we can help you build YOUR own personal brand !